WHIFF, Inc., the leader in personalized fragrance creation and perfume discovery releases details of their exclusive partnership with Grammy Award Nominee R&B singer, Ginuwine. WHIFF will work directly with Ginuwine to create and launch his new line of signature colognes and perfumes. This partnership continues to expand WHIFF’s custom fragrance business from social media influencers, sports personalities, and celebrities like Ginuwine that want to create their own branded products. The exact launch date of Ginuwine’s fragrance has yet to be set but the target window is late summer to early fall. 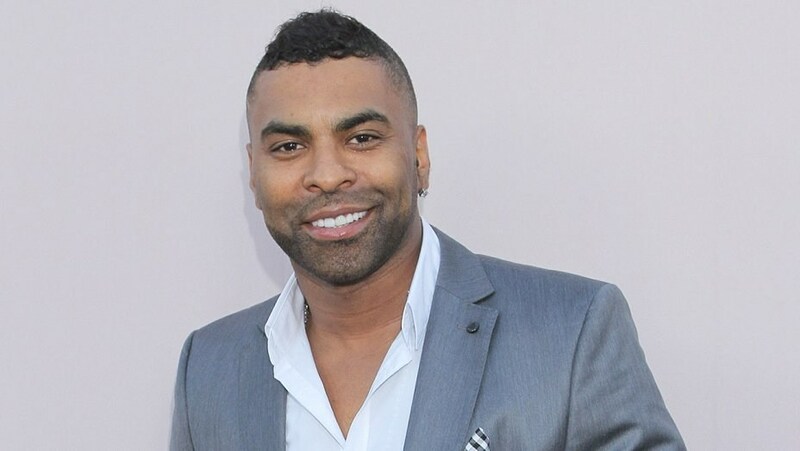 Elgin Baylor Lumpkin, better known by his stage name Ginuwine, is an American singer, songwriter, dancer and actor. Ginuwine has released a number of multi-platinum and platinum-selling albums and singles, becoming one of R&B’s top artists during the late 1990s and early 2000s. Ginuwine was nominated for at the Grammy Awards in 2014 for Best R&B Album, nominated at the BET Awards in 2003 for Best Male R&B Artist, nominated at the American Music Awards in 2000, 2002, 2003 for Favorite Male R&B Artist, nominated at the Soul Train Music Awards in 2000 for Best R&B/Soul Male Single, and was the winner of the Best R&B/Soul Male Album in 2000. Connect with Ginuwine on social media at Instagram,Twitter, and Facebook. WHIFF is the revolutionary way to discover and use perfumes designed for your busy lifestyle. WHIFF sends you designer and custom made perfumes to try on your terms and find what you love. WHIFF also works directly with individuals and companies to create their own signature scent. Our mission is to help you find or create your perfect scent and share it with the world. You’re unique, so you should smell unique. To experience WHIFF and their Scent Sequencing Technology, visit WHIFF.com.